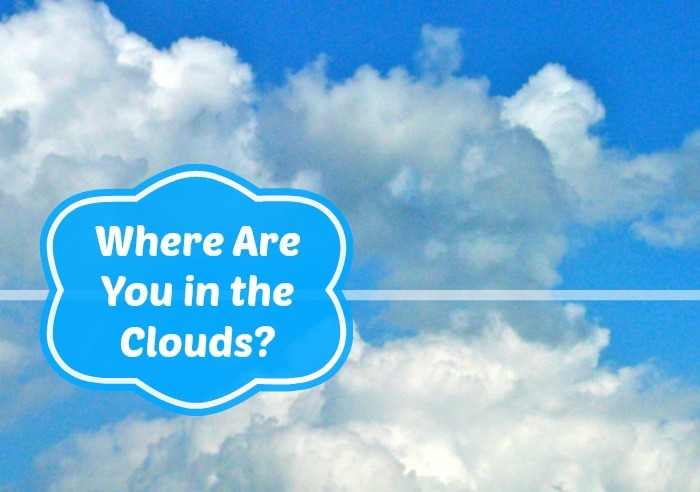 Where Are You in the Clouds? I recently had a client in South Florida ask me about what lessons I learned from migrating my hosting off of GoDaddy and about losing all my data when my laptop was stolen in San Francisco. Well, a lot honestly. For one, I want my very own Sys Admin, or Systems Administrator. I have learned that trying to leave GoDaddy is like leaving an occupied country, they don’t let you go easily. It has taken me almost three months of trying to get all my sites to backup correctly and off their servers. Three months! And that is with the help of a programmer that is far more knowledgable than I am. I am still not 100% satisfied with the new hosting company I chose, so I have been researching others. My client wanted to find a local company to Florida as keeping money within the state was important to him. I heard about ABC Tech Group that now offers cloud services in Fort Lauderdale and Miami. ABC Tech Group, which was formally ABC Telecom, is one of South Florida’s largest providers of telecommunications for businesses. I did a little research and found out that they had over 30 years experience and have a pretty awesome reputation in the Florida market. I was happy to pass on this referral. As for my cloud issues, oy to the vey. I have been backing up to not only my a private cloud service for all my websites, but I’m also using DropBox, Google Drive for my photos and then OneDrive by Microsoft for photos and documents. I am been talking to quite a few cloud based companies trying to find the perfect solution to all my tech issues. What do you use for your cloud-based services? How do you back-up all your data? Inquiring minds want to know. Disclosure: Links within this post may contain affiliate links that I earn commissions from. Example, if you click on the above Microsoft link and purchase anything from that site I make a small commission, no matter what you purchase. This is how I pay for my travels and this blog. Thank you for supporting me!